Jane has over 25 years of experience working in the public and private sector as a deliverer of sustainability policy and practice. She has worked at a senior / Director level in several metropolitan Local Authorities and as Chief Executive for not for profit environmental companies. She has wide experience of leading organisational change programmes which have sustainability and innovation as fundamental driving principles. 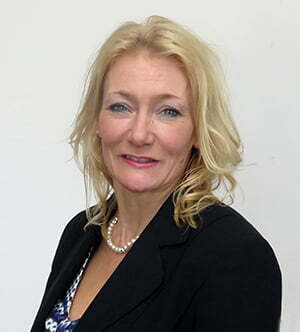 Jane’s areas of specialisation include delivery of energy infrastructure, low carbon enterprise, and waste management.